WHO: Your family and your neighbors! THE PLAN: This June, The CALL invites you and your family to spend a summer day hosting a lemonade stand, bake sale, and/or yard sale in your neighborhood to raise awareness and funds for children in foster care! 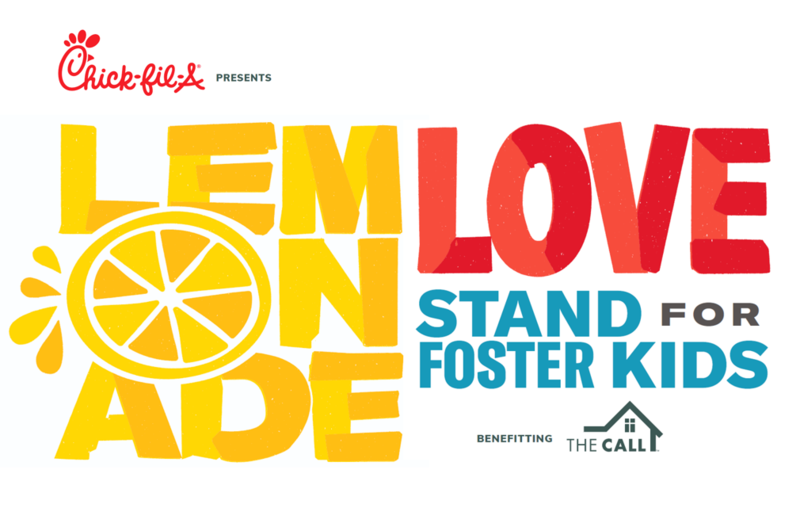 Chick-fil-A will provide a gift for all your customers who donate to Lemonade Love (Free Frozen Lemonade gift cards)! Plus, one of your customers could win a free Chick-fil-A meal a week for a year! That's 52 meals!! 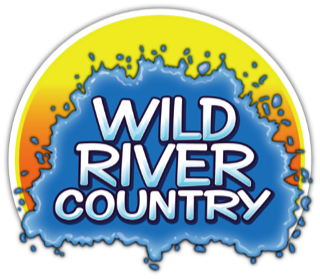 As a host, you could win one of three "Family 6-Packs" of Season Passes to Wild River Country! Plus, you'll be raising awareness of the needs of children in foster care and helping The CALL recruit foster and adoptive families! The CALL will provide yard signs, entry blanks, door hangers, tablecloths and an online portal where your customers can text to give! Show some "Lemonade Love" this summer! The CALL thanks the Little Rock Metro Chick-fil-A restaurants for "showing the love" to children in foster care in Pulaski County.